Whether jamming on the social dance floor or entering the competitions we are pleased to say GLH dancers had a fab time at DJam 2014. 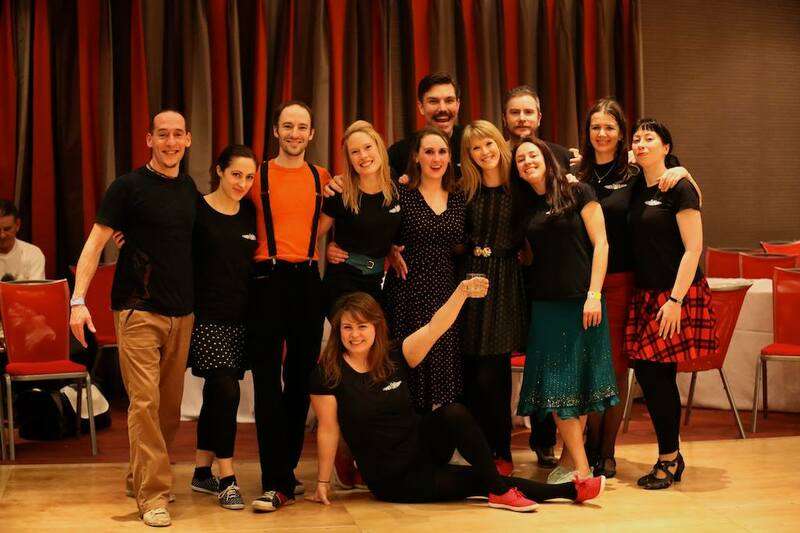 Well done Kalle Hartwig for his 1st place in the ‘Newbie Jack & Jill Lindy Hop Final’ and to Stuart Campbell for coming in 3rd in the ‘Lindy Hop Final’ and placing in the ‘Balboa Final’. Swinging times! January is over and you’re still swinging out!